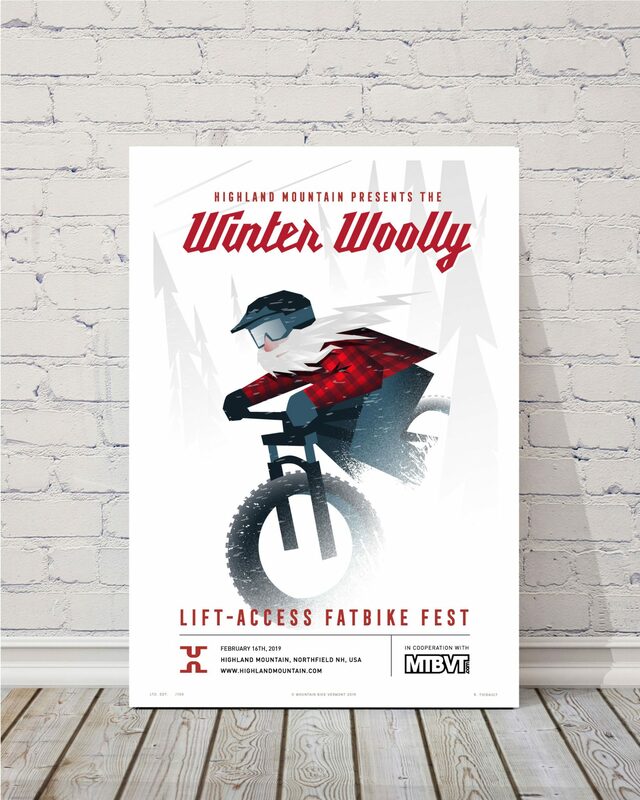 Come join us for this day-long event encompassing the best the fat bike world has to offer. 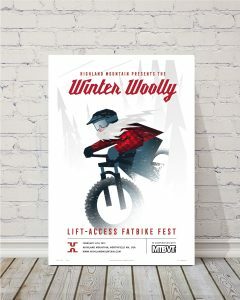 Working in conjunction with neighboring fat bike party starters MTBVT (you may know them from events such as Winterbike and Überwintern), the Highland event will be based largely on the MTBVT format with organized group rides, a demo loop but with an H-land twist… DH laps and a DH fat bike race! The event will include an onsite demo garden, cafe, campfire and apres entertainment at the lodge. The DH Fat Bike Race is free with registration. The race will be one open class and based on single run timing. 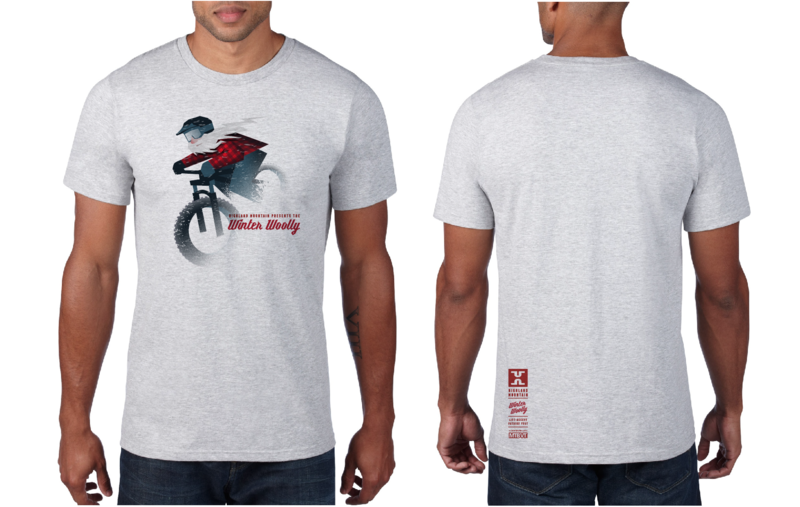 Prizes and glory await the fastest riders in this annual event. Purchased upon registration checkout. Tees will only be available for pre-order. Ticket can be purchased online ahead of time. Prices are as follows.